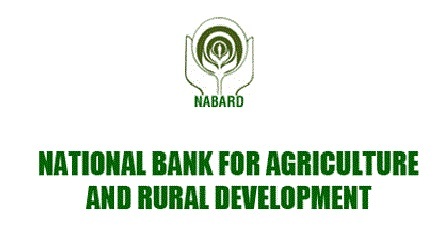 District Development Manager of National Bank for Agriculture & Rural Development (NABARD) Kamal Roy of Arunachal Pradesh advised the members of the farmers clubs to adopt scientific methods of cultivation for higher crop yield. Addressing farmers’ clubs’ members during a ‘meet with experts’ programme held here in Changlang district of the State in collaboration with the North Eastern Region Community Resource Management Project (NERCORMP), Roy advised the farmers to work together and adopt appropriate technology with the help of the Krishi Vigyan Kendras (KVK) and find solutions to the problems faced by them. He also dwelt at length all state and central government-sponsored schemes, such as CMKRY, DDUBY, DDUSY, DEDS, NLM and KCC. District Project Director of NERCORMP, N Sukajit explained the prospects of various agri-horti crops grown in the region. He also emphasized on value addition of the crops for better returns. Agriculture Development Officer A K Pandey apprised the participants about the benefits of scientific methods for cultivation, rabi and kharif crops, and benefits of organic farming. Diyun SBI Branch Manager Vikash Kumar assured credit support to the clubs to take up agriculture and allied activities. District Project Director N Sukajit, Betterson Nongthombam from the National Resource Management Office, and NERCORMP Institutional Development Officer Daiahun Thonglam were other resource persons of the programme.